In recent years, it is safe to say there has been a rise in activism, particularly in teenage circles. Where did this rise come from? And what really is activism? According to Merriam-Webster, activism is “a doctrine or practice that emphasizes direct vigorous action especially in support of or opposition to one side of a controversial issue.” But when speaking to youth around the community, each had their own definition of the word. Emeline Avignon, who attends Portland High School, carries a similar attitude when it comes to the necessity of activism. It’s “acting on what you think is fair and human,” she says. Another student who sees activism as a type of compulsory action is Adelaide Lyall, who attended her freshman year at Portland High School before transferring to Waynflete. Lyall prides herself as the student ambassador for the Women’s March Advisory Council of Maine, a member of the Voices of Change, a group of activist students within Family Crisis, next year’s leader of the Intersectional Feminist Group of Portland, and a participant in Waynflete’s own Racial Awareness group. Henry Spritz is also a sophomore at Waynflete, and he was recently introduced into activism. Though his reach is smaller than Lyall’s, his involvement remains just as crucial to his happiness. Spritz transferred to Waynflete from Phillips Andover Academy, a competitive boarding school in New Hampshire. “At Andover, they were always reminding us to ‘check our privilege,’ but we were never told why, or why we should support others . . . Privileged kids will not care if they do not get real world experience.” In middle school, Spritz attended Portland Public Schools, and when asked, he said the public schools were neutral, and being neutral is “almost as bad as silencing students,” he added. Lyall herself also spoke on Portland’s attitude towards activism, pointing out that teachers cannot get involved or state their own opinions. “At Portland, there’s so much more diversity and difference in opinion, it can be really controversial.” When asked her suggestions for the high school itself she suggested making an effort to desegregate. My own opinion goes right along with those of Avignon and Lyall. I believe that difficult conversations are the key to progress, but of course, public schools cannot always take action due to legal issues. So though I agree with Spritz that being neutral is indeed horrible, I understand where the schools are coming from. However, their neutrality is simply neutrality towards opinion or political action, so I think facilitating some sort of difficult conversation could certainly be beneficial, and it would undoubtedly cause the students to talk and become inspired. Activism and dialogue are the heart of progression and success towards peace, and I believe it is crucial to educate others and to have potentially difficult dialogues in order to educate yourself. When it came down to it, each of the students featured agreed on the importance of activism and dialogue in daily routine. Schools can always do more to build student activism, and there are always budding opportunities open and ready to be taken advantage of. 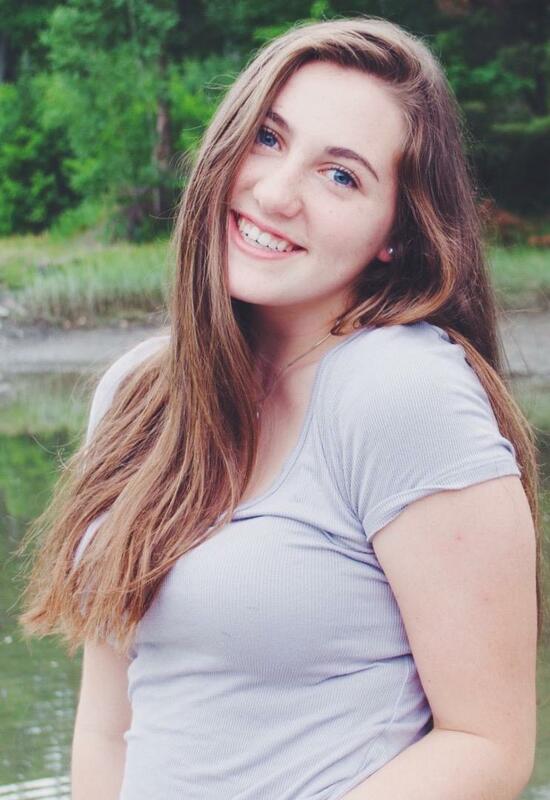 Grace Stone is a student at Waynflete in Portland.